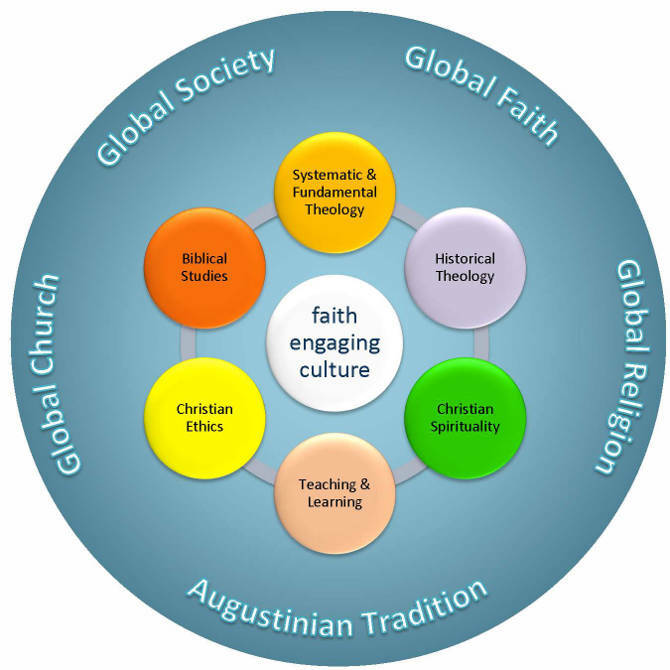 Oliver O'Donovan's Ethics as Theology project began with Self, World, and Time, an "induction" into Christian ethics as ordered reflection on moral thinking within the life of faith. Volume 2, Finding and Seeking, shifted the focus to the movement of moral thought from a first consciousness of agency to the time that determines the moment of decision. In this third and final volume of his magnum opus, O'Donovan turns his attention to the forward horizon with which moral thinking must engage. Moral experience, he argues, is necessarily two-directional, looking both back at responsibility and forward at aims. The Pauline triad of theological virtues (faith, love, and hope) describes a form of responsibility, and its climax in the sovereignty of love opens the way to a definitive teleology. 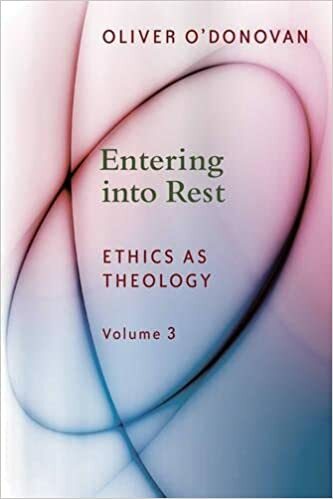 Entering into Rest offers O'Donovan's mature reflections on questions that have engaged him throughout his career and provides a synoptic view of many of his main themes.